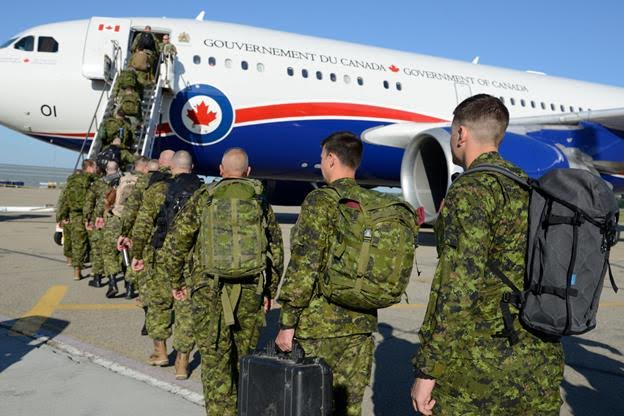 The article “Clock ticking as Royal Canadian Air Force looks to stop hemorrhaging experienced pilots” is a 10 February 2019 article by Lee Berthiaume and published in the National Post. 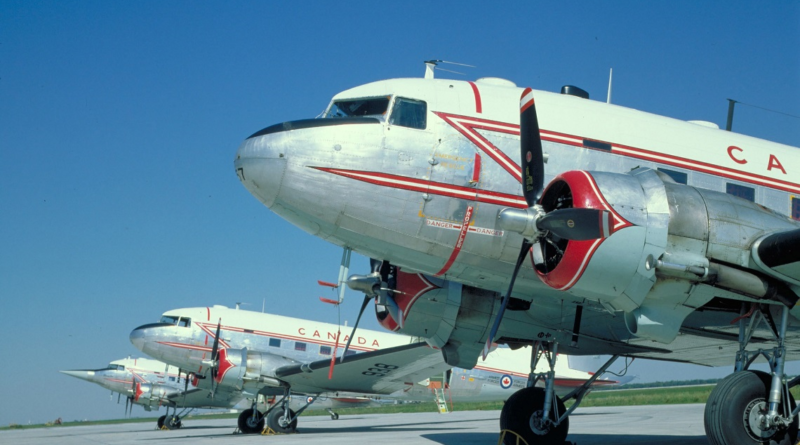 The reporter wrote that “A shortage of experienced pilots is forcing the Royal Canadian Air Force to walk a delicate line between keeping enough seasoned aviators available to train new recruits and lead missions in the air.” The article sparked some thoughts in this long-time flyer. Maybe the Air Force is trying to fix the symptoms and is missing one of the root causes of the problem. Much has been said of flying aging aircraft and posting families to remote regions, and those views are valid. 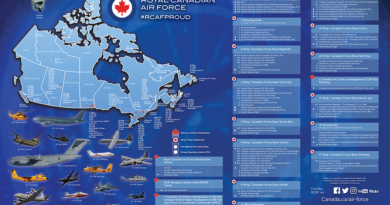 However, thinking back to my own humble beginnings – most recruits for aircrew training came into the RCAF as Officer Candidate Training Plan (OCTP) candidates from high school, and we came in droves. Very few of us aspired to become generals, or even colonels, but we had a passion to fly and the only paperwork we wanted was in the washroom! There were sufficient career-oriented folks from the military colleges to feed the “food chain.” The rest of us were happy to stay flying and seeing progressive pay increases based on “time served in the cockpit,” to the point that a senior captain (flight lieutenant) could make the same coin as an Army colonel. We were not “upwardly mobile” and could not even qualify for an interview for most civilian jobs. We were, in essence, pension prisoners, and that’s not such a bad thing. Most high school grads turned out to be great pilots and never expected to become generals. 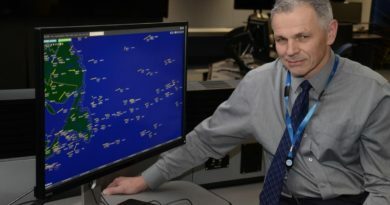 By tying pay rates to rank instead of job performance, we may be missing a key point – every year, my evaluation documented what I was contributing well to the “war effort” and, without a degree, I managed to retain my rank every year and to attain over 13000 flying hours, with the same number of arrivals as departures (i.e., success!). I recall that back in 1977 when I was running the recruiting centre in Kitchener, I could not understand why I was being directed to hire university graduates and then hope that these highly educated people could be “motivated” to a military career. Instead, maybe the military should concentrate on identifying current service individuals that were already motivated, and on educating them! Upwardly mobile people will be just that – mobile. Many candidates I interviewed would have been desirable aircrew recruits, but lacked a degree and were “shunned” by headquarters in Ottawa. The most important feature of aircrew should be hinged on effective training, as opposed to academic prowess. (One of my bright student cadets at the air navigation school in Winnipeg turned okay – a high school grad from Ear Falls, Ontario, he went on to become Chief of the Air Staff).